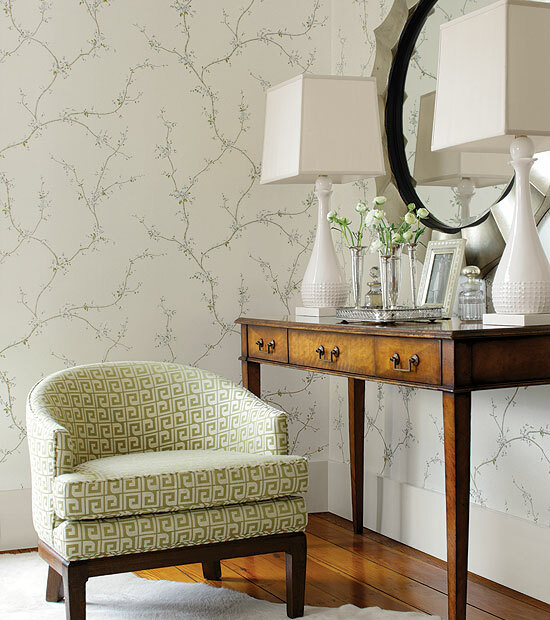 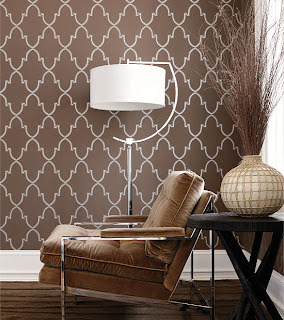 Did you know you can get wallpaper and fabrics from us at FOUND? 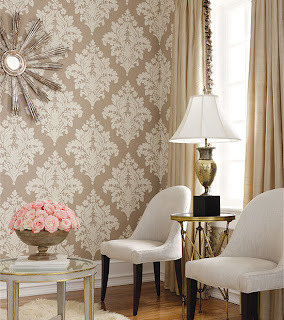 Check out THIBAUT's site to browse papers or come in and see us- we would be happy to help! We can order you sample paper or fabric swatch, give us a call!